If you're looking for golf inspiration, your search is over. 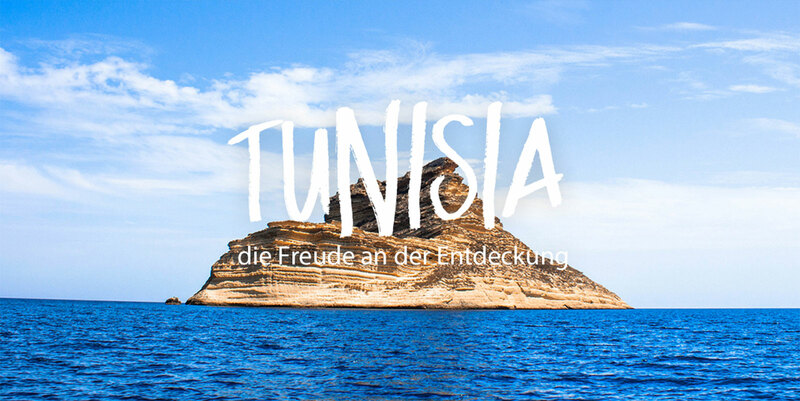 With some of the best beaches and resorts in the Mediterranean, year round sun and lush emerald green golf courses, a golf getaway or leisure trip in Tunisia is an incredible experience that has to be ticked off every golfer's score card. Whatever your handicap, you'll enjoy exotic new challenges while you admire the stunning rolling links with their magnificent views of the sparkling blue Mediterranean sea. You can relax in the clubhouse bar, swapping tips with other players over a well deserved drink, and in the well-equipped pro shops you can hire any gear you need, plus with friendly caddies who know the courses like the backs of their hands, you’ll be set for a great golfing experience. These superbly landscaped links are only a short drive from a tempting choice of both luxury and all inclusive resorts, although at the hotels with golf courses you can almost step straight onto the green. 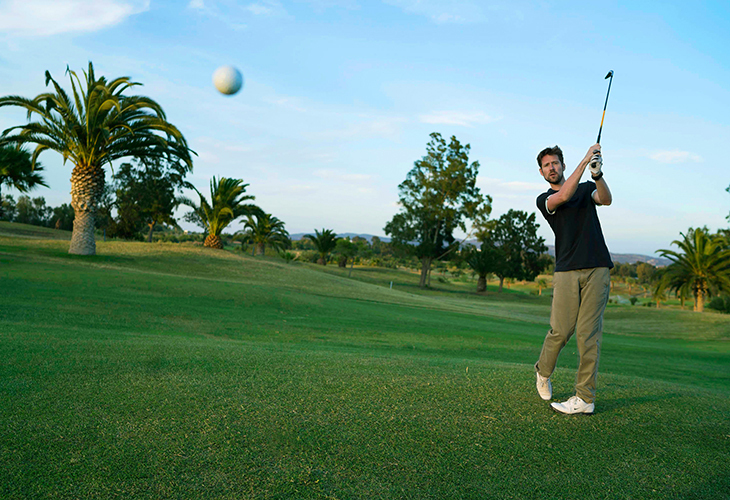 All with the added bonus of golf-friendly concierges who'll arrange all your tee-off times and transfers. As soon as you drop off your clubs at your beautiful hotel, you'll realise that Tunisia goes beyond world-class golf courses and luxury golfing holidays. Before or after playing a round, you can enjoy the delights of a luxury spa, be tempted by every watersport under the sun or simply relax in the sunshine on some of the best beaches in the Mediterranean. On your golfing vacation, you're almost guaranteed to wake up to brilliant sunshine, as the Tunisian weather offers year round play. But Tunisia offers a lot more than just great golf. Even the most dedicated players will find travelling back in time to explore ancient Roman ruins, spending the night under the stars in a luxury Bedouin tent or silently floating over the Sahara in a hot air balloon ride irresistible. 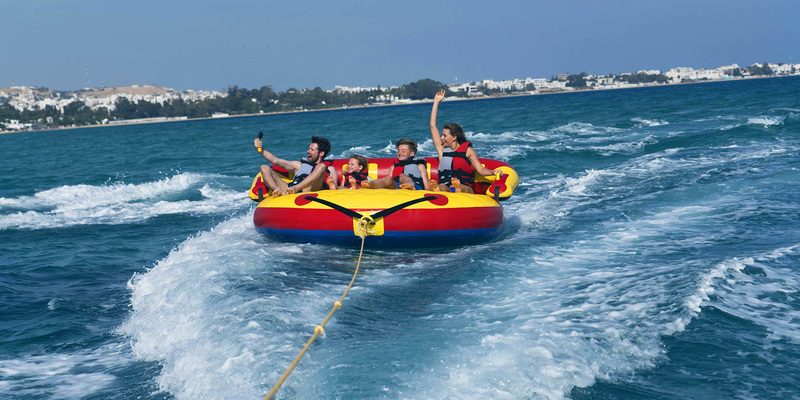 For a last minute break, golf vacation package or a well-organised group golf holiday, now is the time to book an unforgettable golf holiday in Tunisia. You'll find the choice of courses, all inclusive resorts, boutique hotels and luxury spas is second to none. Ideally located between the sea and the forest, this stunning cliff top club is considered to be one of the best. This varied 18-hole golf course which hosted the Kelly Classic offers both parkland and some links-style holes. Designed by Robert Trent Jones II, this is one of the most beautiful and challenging 18-hole golf courses in the Mediterranean. 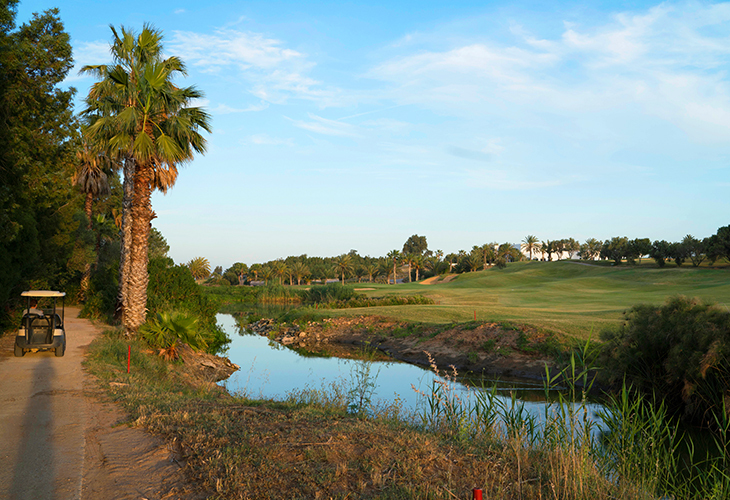 Set in the heart of a nature reserve, its intricate fairways wind through changing scenery and water obstacles. Founded in 1927, this compact 18-hole course was renovated in 1991 to offer a mixture of short par 3 and 4 holes with fairways that meander amongst shady eucalyptus trees and well-kept greens. And it’s just 20 minutes away from “The Residence” course. Making full use of the landscape from undulating olive groves to steep forest hills, and ideal for players of all levels, this 45-hole Ronald Fream design winds around seven beautiful lakes. Opened in 1991, this championship 18-hole golf course, also designed by Ronald Fream is characteristic of his unique style. It boasts large greens, well-positioned bunkers, a creative use of water obstacles and a superb clubhouse. Home to the PGA tournament and located between the sea and the distant mountains, this golf course has a well-deserved reputation. Its two 18-hole courses with white sand bunkers and artificial lakes, offer gorgeous fairways framed by centuries old olive trees. This championship, Scottish links-style Chris Pitman golf course offers more than cooling sea breezes. Not far from the resort of Skanes, this 18-hole course features many hazards, including 73 bunkers, four lakes, palm trees and natural obstacles. With 360° views and a beachside setting overlooking Monastir estuary, the tees, greens and well sloped fairways of this par 72, 18-hole championship golf course are amongst the finest in Tunisia. Great weather, an idyllic location and three 9-hole courses makes this golf club a real must. British architect Martin Hawtree has cleverly combined three 9-hole courses, so that golfers of all abilities can play different 18-hole courses. As rugged and exciting as its magnificent desert setting, this Ronald Fream-designed 18-hole, par 72 course is one of the most beautiful you’ll ever play. And with deep ravines, rocky outcrops and three lakes, one of the most challenging.